Enough said and thought about Donald Trump, we are actually interested in the woman that fell for him and sees the kind man in his beeing: Melania Trump. Born in Slovenia, Melanija Knavs - that's her original name - got scouted by photographer Stane Jerko and started modelling. During her modelling carreer, she met Donald and fell in love. Melania is now working as a jewellery designer and promotes her husband fulltime in his running for presidency. 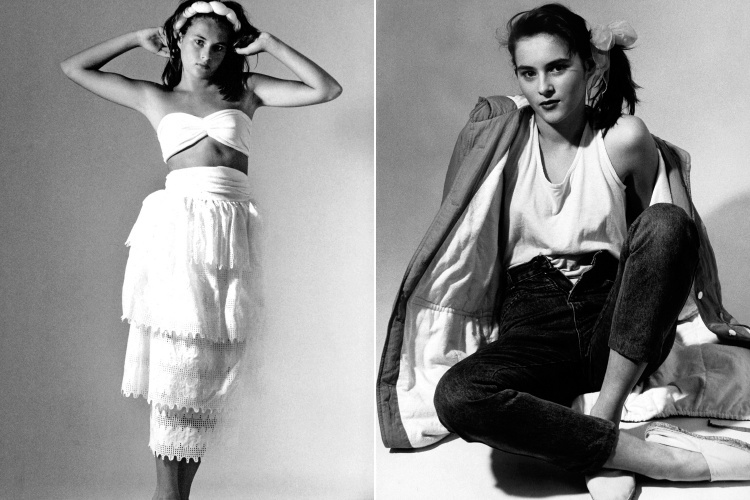 We've looked up some old modelling pictures from Melania when she was still a girl and put them together with the later modelling pictures of the develloped Melania Trump.